Welcome to the website of project SeCIF (Secured Communications for Industry of the Future). 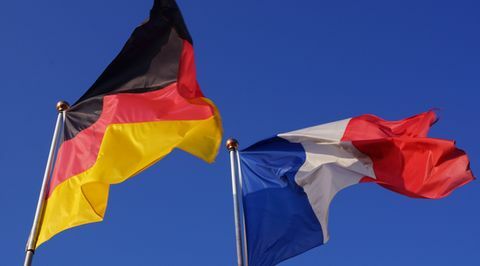 SeCIF is funded by the French-German Academy towards the Industry of the Future (or Industry 4.0). 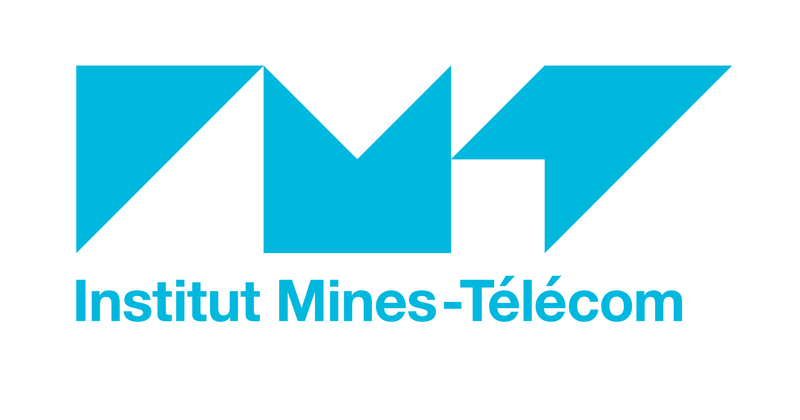 The Academy is promoted by the Institut Mines Telecom (IMT) on the french side and by TUM on the German side to foster new research and education platforms able to tackle the ICT-related challenges posed by the industry of the future. The SeCIF project itself features collaborative research by three research groups at TUM and two groups at EURECOM around efficient and secure communications with an emphasis on industrial IoT. Original article in I’MTech in English: “Stack canaries: overestimating software protection” Original article in I’MTech in French: “Les stack canaries : une protection logicielle surestimé” Stack Canaries are a form of software protection to detect corruptions used in all modern operating systems. 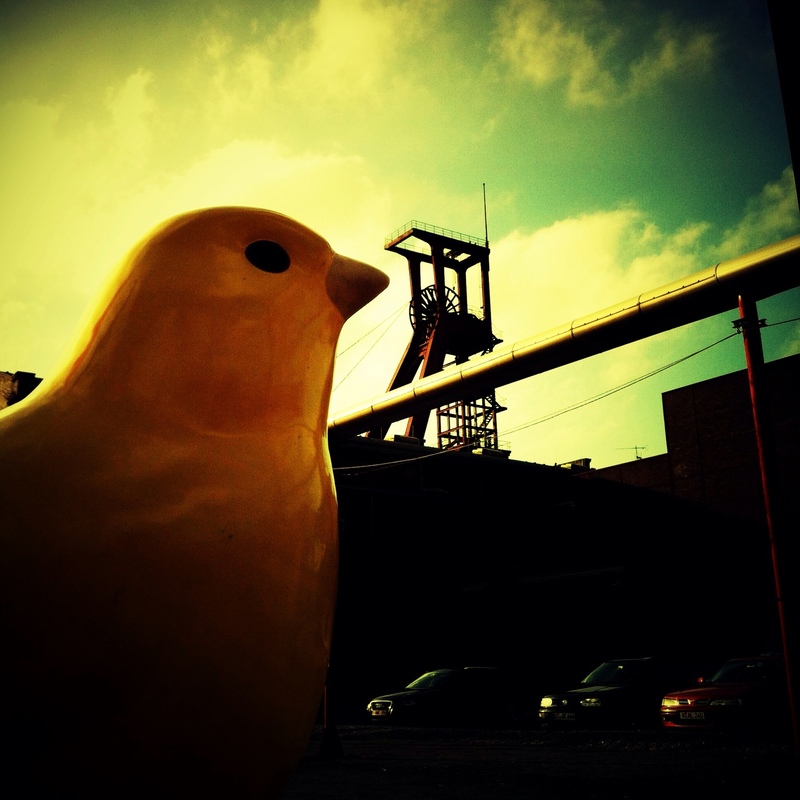 The name is derived from the historic use of canaries in coal mines as early-warning signals to detect toxic gases, mainly carbon monoxide. Similarly, stack canaries are used as a detection mechanism for stack buffer overflow before execution of malicious code can occur. Prof Mari Kobayashi (TUM) will organize a SeCIF-supported special session with the title “Physical layer challenges for high-mobility networks” at the 20th IEEE International Workshop on Signal Processing Advances in Wireless Communications (SPAWC) 2019. SPAWC 2019 will be held on 2-5 July in Cannes, France. Future wireless networks are expected to support new challenging mobility services. In the context of both the Industry of the Future and mass-market networks, the needs of new highly mobile radios need to be addressed such as flying radios/base stations, and connected vehicle communications. 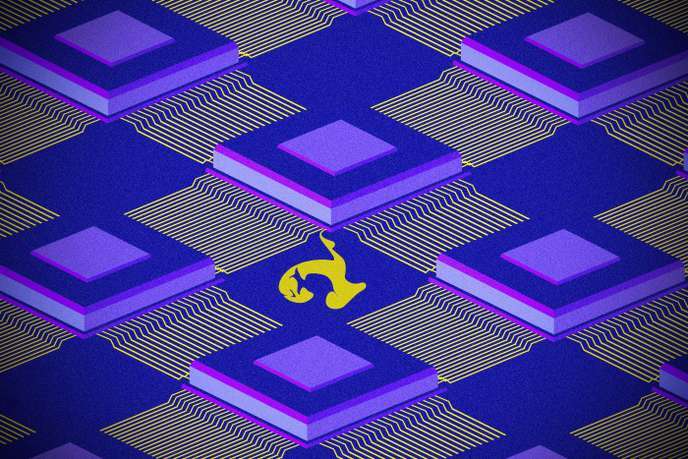 Le Monde article (in French): “Les très indiscrètes puces des objets connectés” Screaming Channels is a project that investigates long-distance side-channel attacks on radio signals emitted by mixed-signal chips pioneered by Prof Aurélien Francillon’s group at EURECOM. Prof Francillon’s group is part of the SeCIF project. Their results will be presented at the BlackHat USA 2018 conference, as well as at the ACM Conference on Computer and Communications Security (CCS), Toronto, Canada. 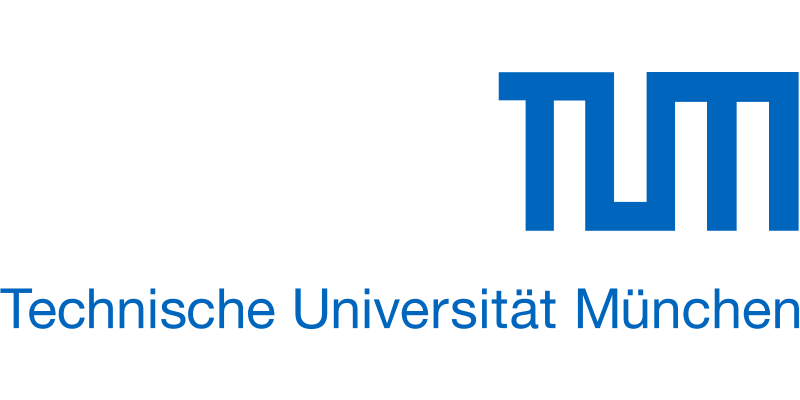 Update: Workshop program available on the LNT homepage The 3rd TUM-EURECOM Workshop will take place on July 12 2018 in Munich. Bringing together researchers from the areas of security and communications engineering, the purpose of the workshop will be to exchange ideas and to explore topics for collaboration relevant to the SeCIF project. Talks will be given by project members from both institutions with a focus on machine learning tools that can be used to solve research challenges in security as well as communications. 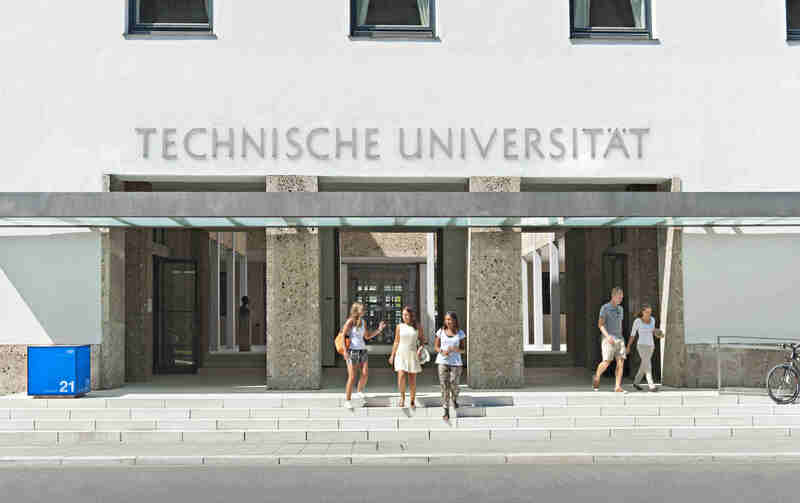 SeCIF (Secured Communications for Industry of the Future) is a collaborative project between research groups at Technical University of Munich and EURECOM. Copyright (c) 2019, EURECOM; all rights reserved.